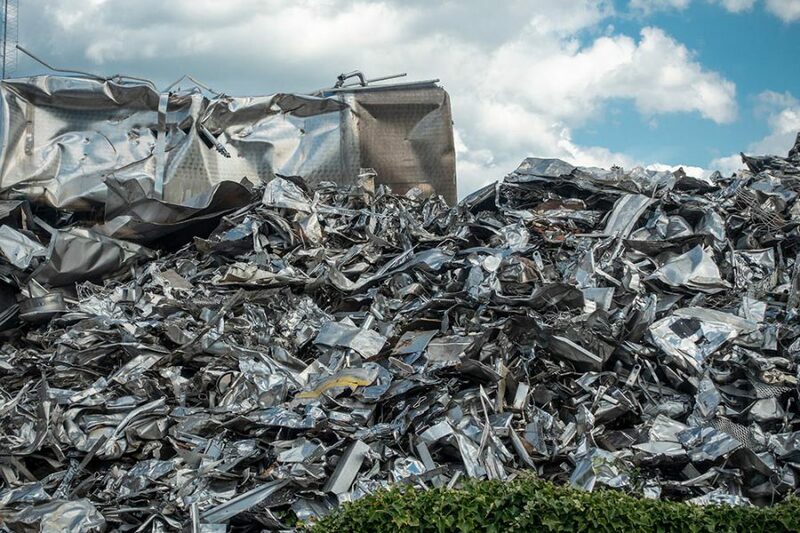 Whether disused, damaged or surplus to requirements, scrap stainless steel should be recycled by a responsible metal recycling company. 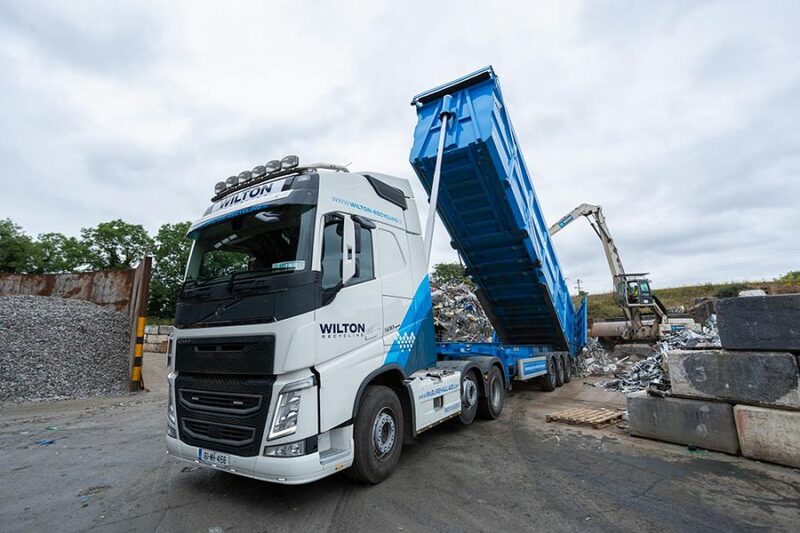 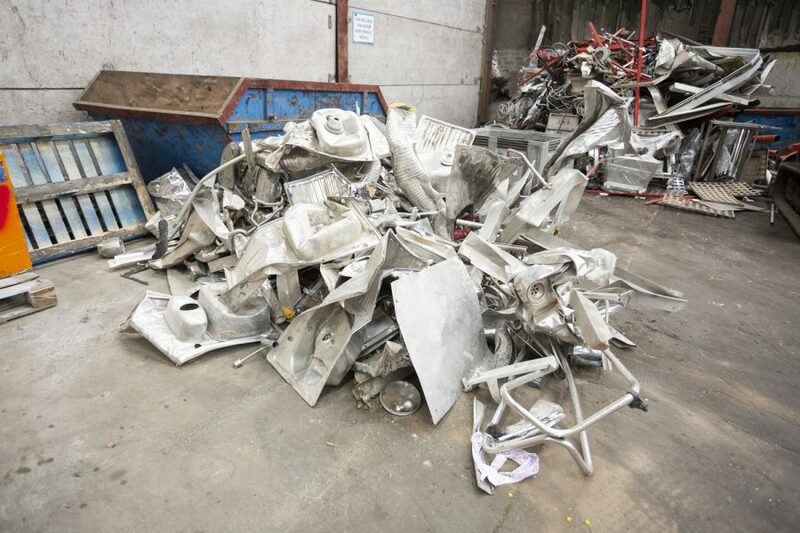 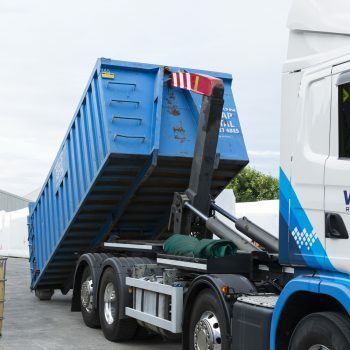 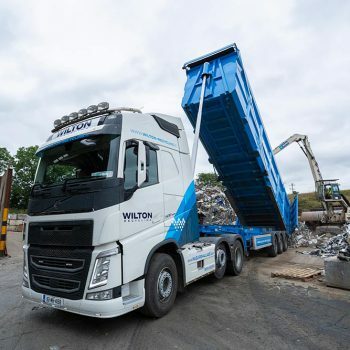 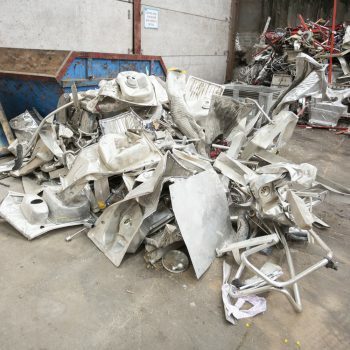 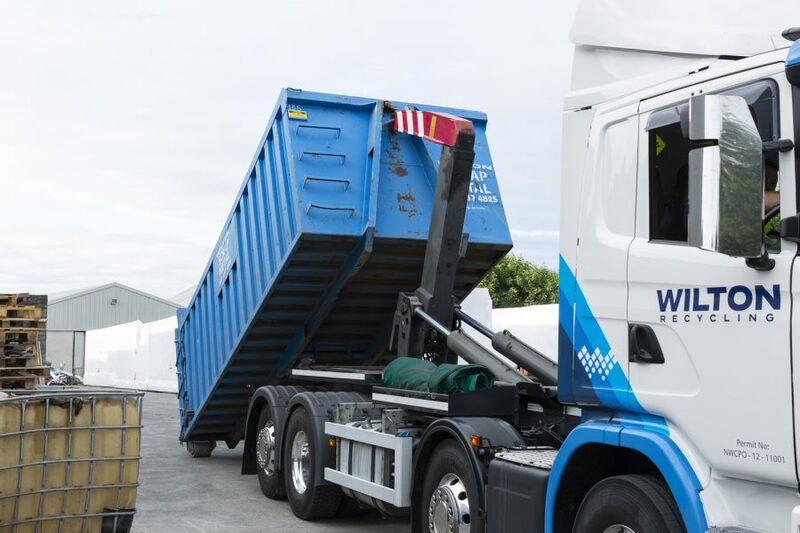 Here at Wilton Recycling, we process scrap stainless steel at our very own recycling facility, offering a reliable collection service – depending on the grade and quantity you want to sell. 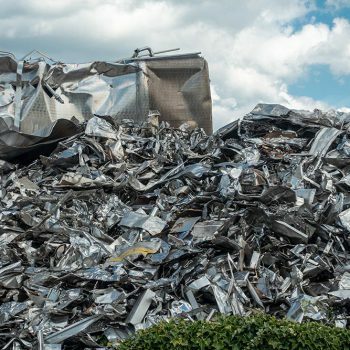 Stainless steel can be recycled whether it’s found in fitted kitchen appliances, roof sheeting, flashing or cladding or anywhere else. 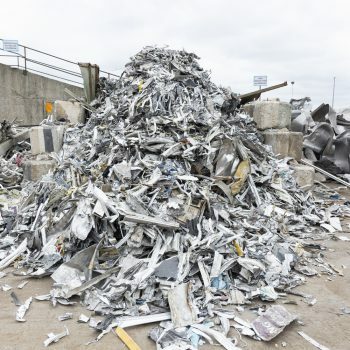 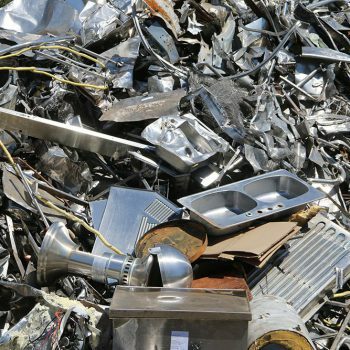 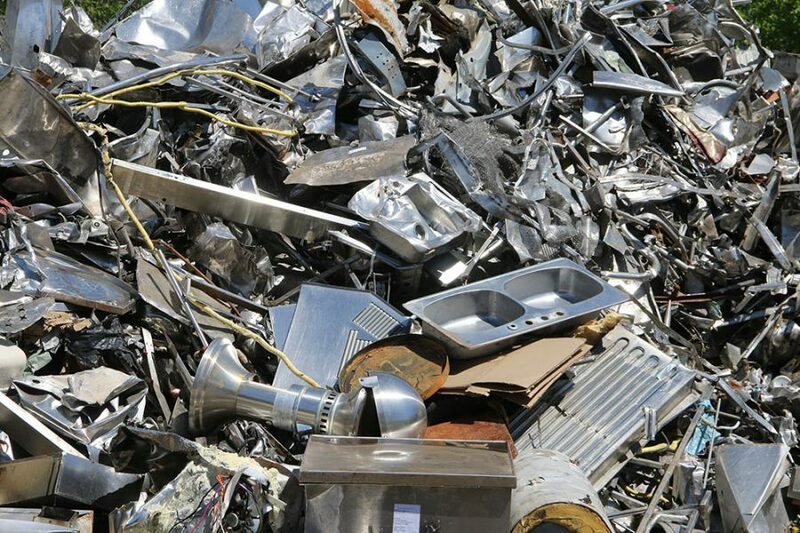 We work with the general public, commercial and industrial clients and even manufacturing companies to source scrap stainless steel, buying any quantity at a competitive price. 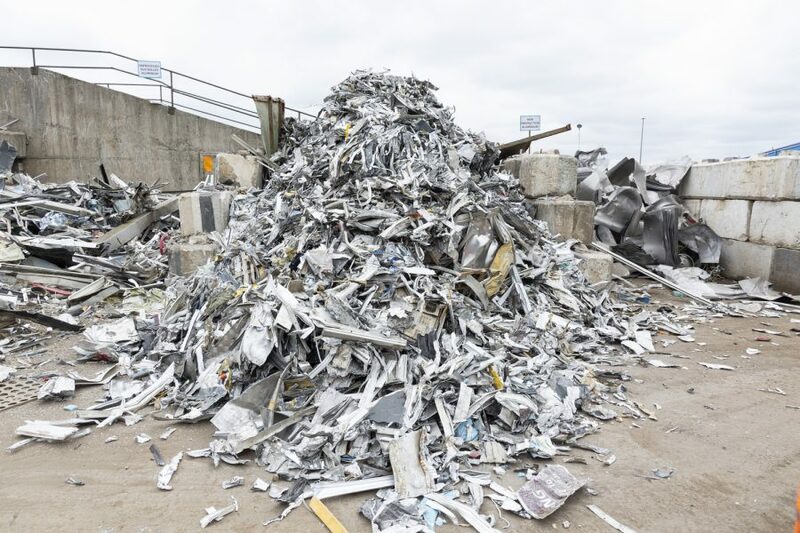 For more information on our stainless steel recycling services across Ireland, don’t hesitate to contact us today.